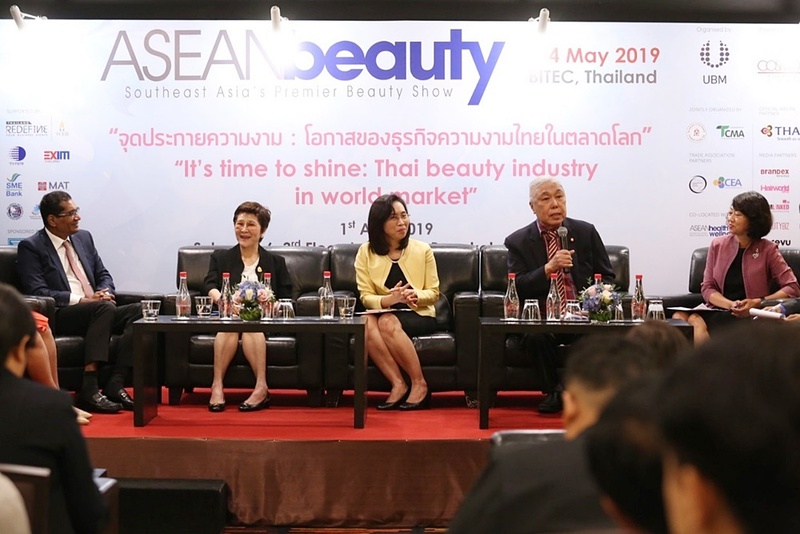 UBM Asia Organizes " ASEAN Beauty 2019 " The largest beauty exhibition in ASEAN. 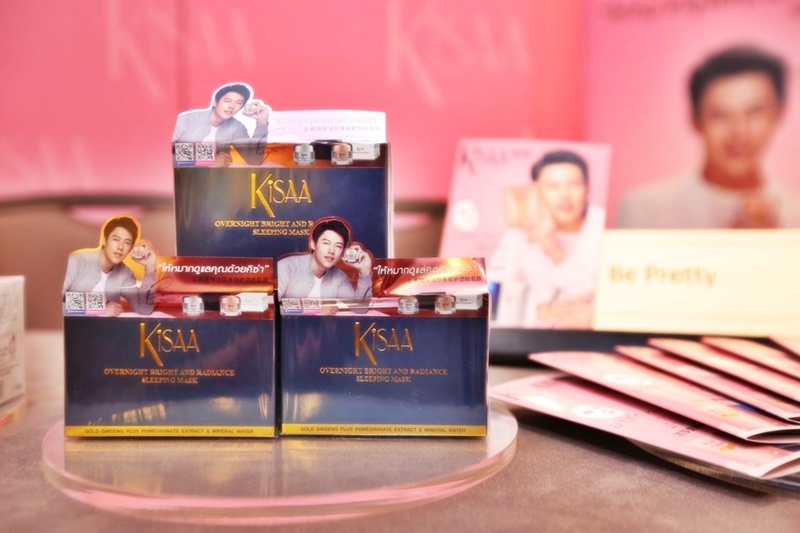 UBM Asia Organizes " ASEAN Beauty 2019 " The largest beauty exhibition in ASEAN. The event will be held between 2-4 May 2019 at BITEC Bangna. UBM Asia" organizes "ASEAN Beauty 2019" The largest beauty exhibition in ASEAN. emphasized that this is the largest beauty exhibition in ASEAN. Mr. M Gandhi Group Managing Director (ASEAN Business) UBM Asia (Thailand) Co., Ltd. and Vice President of UBM Asia Co., Ltd.
revealed that UBM is preparing for the beauty and health exhibition named " ASEAN Beauty 2019 ". which provide opportunities for business entrepreneurs to expand their business by meeting with buyers all over the world. there were more than 350 booths showing beauty innovations products from around the world. And also can found knowledge from the seminar, workshops brought by beauty industry leaders. of beauty and health products, and online marketing. Ms. Anuchana Vichavech concluded at the end. People who are interested in this event can enter the exhibition in advance by booking a Thai Airways (TG) ticket. The method is to enter the aeanbeautyshow website, register for attending the " ASEAN beauty 2019 "
no matter Economy class, Business class or First class; and available to all participants, exhibitors, visitors, lecturers and organizing committee etc. can enter the exhibition in advance.